You've just discovered an immaculate home in excellent condition. This meticulous seller has cared for this house over the last 20 years with exceptional attention to details. Warm and inviting floor plan with a neutral decor. One bedroom downstairs with a full bath, master bedroom & two bedrooms upstairs. Vaulted ceiling in the living & dining room creates a light and bright ambience. 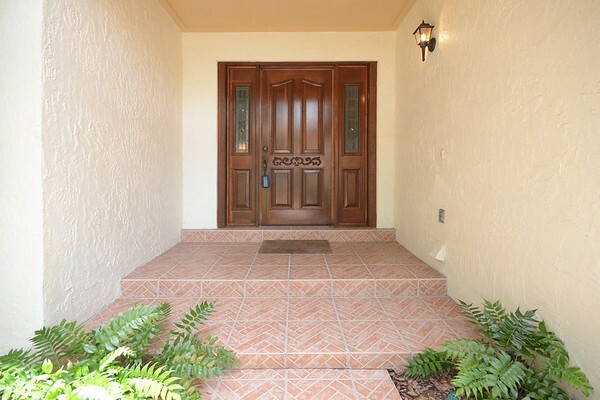 Screened patio overlooks park-like setting; beautiful yard with lush St Augustine grass and tasteful landscaping. Home sits on a quarter acre lot which provides plenty of space between you and your neighb...ors. Desirable Seminole County schools! New architectural shingled roof in 2010. Close to shops and restaurants, 417 and airports. Hurry! This home will not last. Call for a private tour and make it yours today!